Thanks to ebook 10000+ application, I was able to feed my boredom by being a bookworm. I like to read. I like reading aloud since God knows when. This might have been the reason why i feel confident reading and speaking in front of many people. Anyhoos. 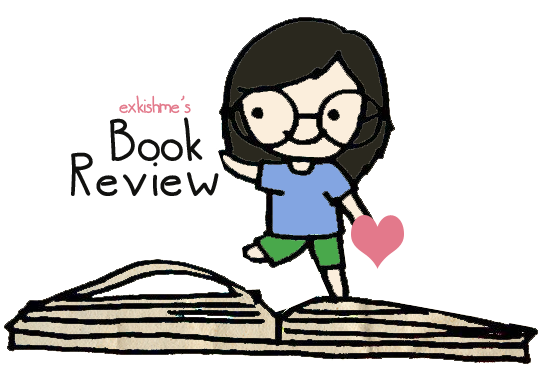 This would be a book review or how i found the book I just finished reading which is Sarah Dessen's, Someone like you. Halley and Scarlett have been best friends for years, sharing secrets, clothes, and crushes. People know Scarlett as the popular, flamboyant one; Halley’s just her quiet sidekick. Then, at the beginning of their junior year, the balance shifts. First, Scarlett’s boyfriend Michael is killed in a freak accident; soon afterward, she learns that she is carrying his baby. For the first time, Scarlett really needs Halley. Their friendship may bend under the weight, but it’ll never break–because a true friendship is a promise you keep forever. Sarah Dessen’s poignant, funny voice has earned her raves and legions of teenaged fans.